Last edited by urvapin; 18-04-19, 12:49 PM. 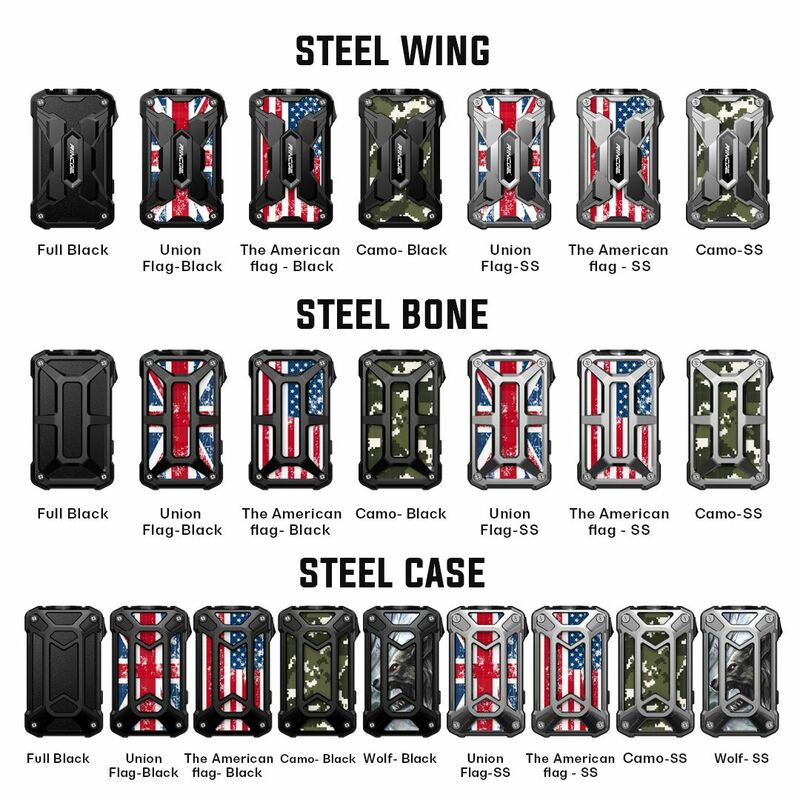 Voopoo FINDS Pod VS Voopoo FIND S Trio Pod, Which is the best? The Voopoo FIND S Pod Kit comes into vapers'eyes with a concise and delicate texture and fashionable appearance. Voopoo FIND S Pod adopts GENE.Pod chip inside who can provide with constant voltage output, which ensures perfect flavors experience as always with hign atomization of nicotine salt. 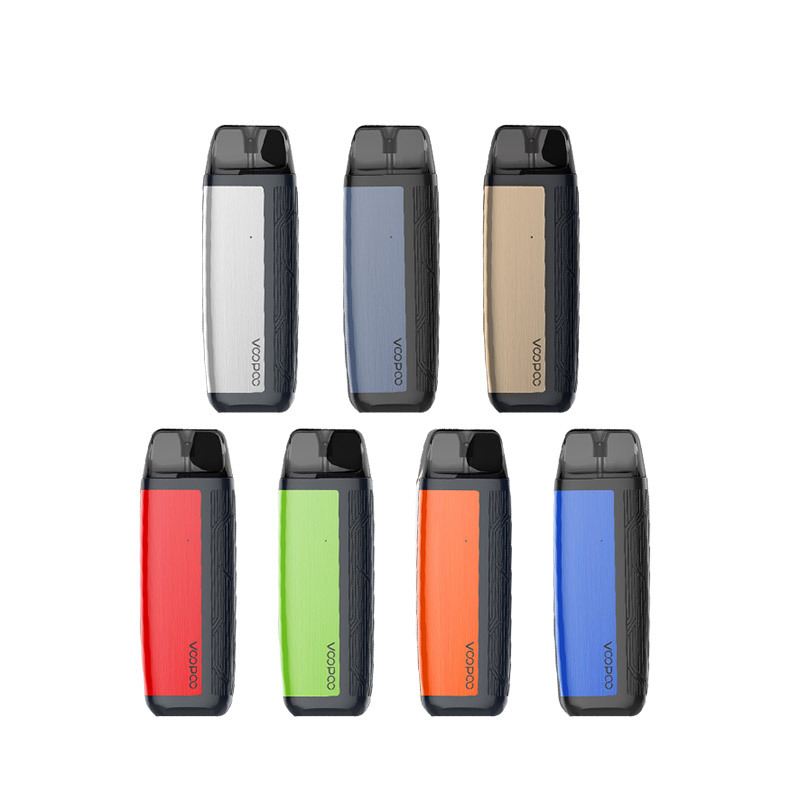 Small FIND S Pod Kit with huge power is powered by 420mAh battery capacity for about 220 puffs available. There is an indicator to imply you when you should charge. A green light means 60% or more of surplus power, blue light means 20%-60% of surplus power, red light means lower than 20% of surplus, the device will automatically turn off after the red light flashes in 10 mins in the low battery during vaping. FIND S Pod is easy to refill that pull out the silica gel plug at the pod side then refill the juice into it and finish to press back the gel plug. The Voopoo FIND S Trio Pod Kit is an extraordinary pod system kit from Voopoo which is powered by 1200mAh internal battery, powerful and long endurance nearly 500 puffs available. 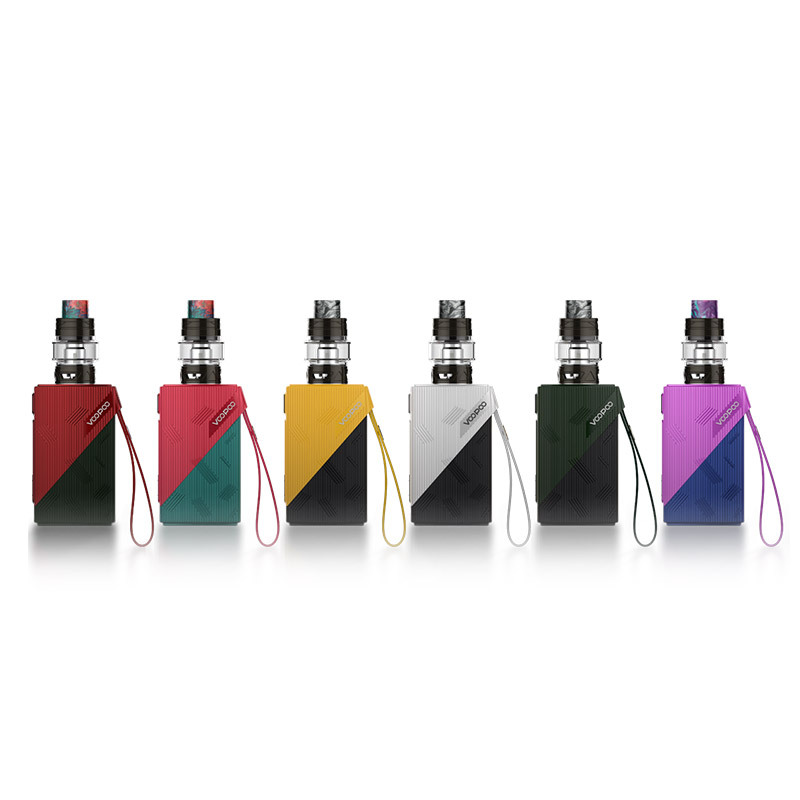 With five safety protections, FIND S Trio Pod Kit is easy to carry around and safe to use. Voopoo FIND S Trio Pod kit is for outstanding half-DL vaping experience with smooth flavors and big clouds. FIND S Trio Pod adopts M-PnP coils with GENE.Trio chip inside, ensuring a perfect favors experience since the first puff. 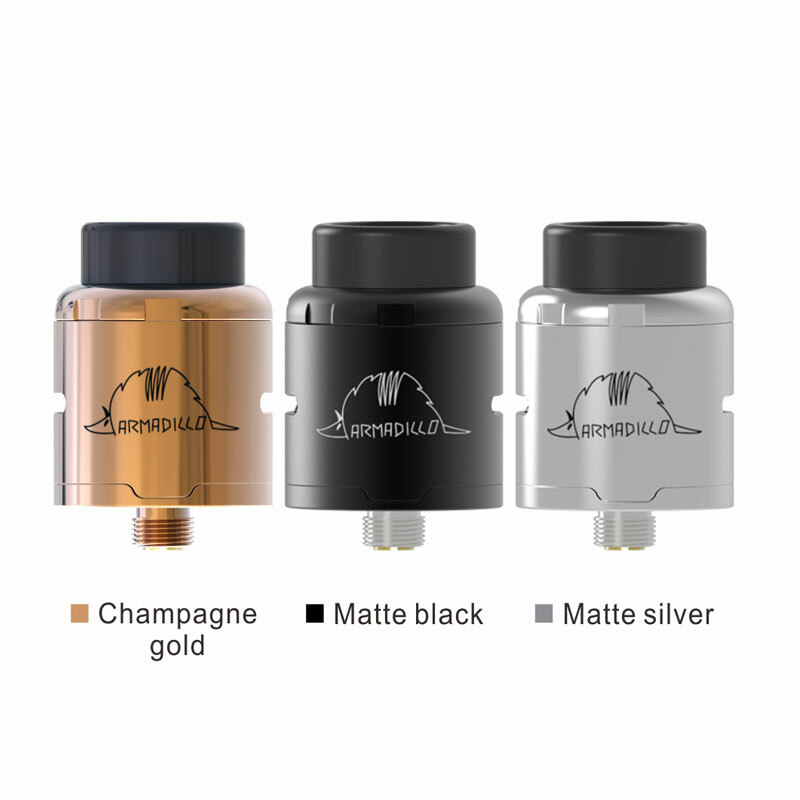 With constance voltage output, FIND S Trio makes flavors experience as always. 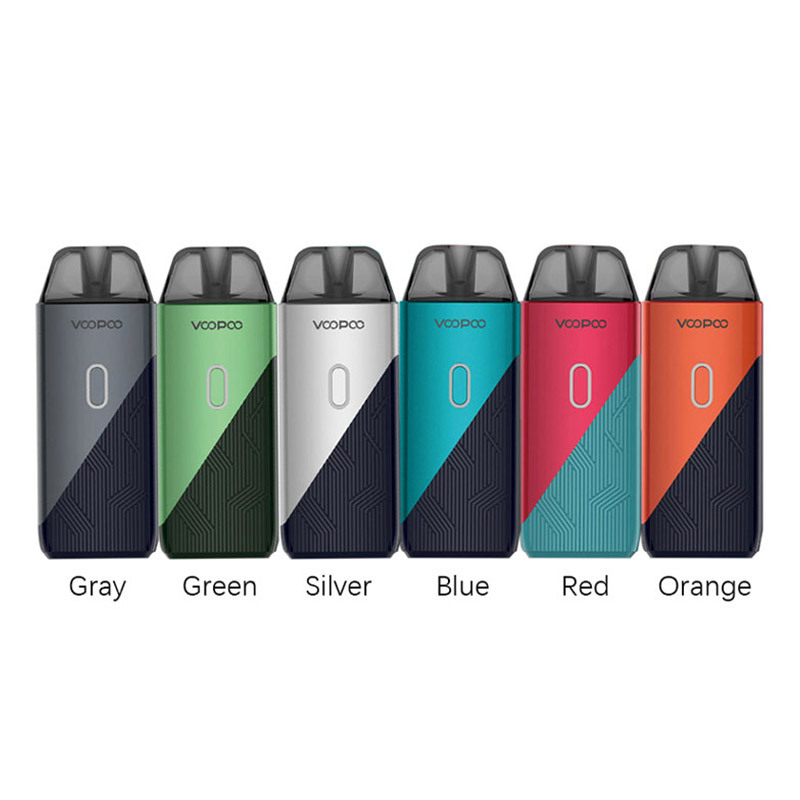 Voopoo FIND S Pod Trio Kit also adopts ceramic coils for fast heat conduction with intelligent burnt-out prevention, brings a safer, healthier and more durable vape experience.